Visualex™ Gold is an advanced formula of 17 different vitamins, minerals and nutrients designed to provide incredibly strong support to all customers. 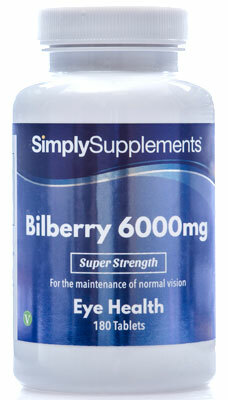 Two of the key ingredients within this premium-grade supplement are lutein and zeaxanthin, which both naturally occur in the macular of the eye. 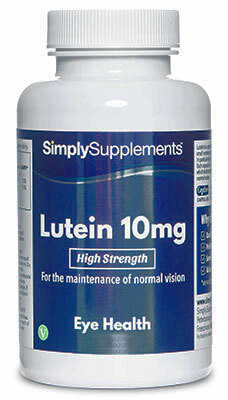 Unfortunately however, as we age, the natural levels of lutein and zeaxanthin may decrease. This is one reason why Simply Supplements have developed these Visualex™ Gold tablets, to help replenish the body’s levels of these compounds. Visualex™ Gold also contains beneficial levels of zinc, vitamin C, vitamin E, and the pro-vitamin A carotenoid, also known as beta carotene. These essential vitamins and minerals have been specially selected for their ability to support the maintenance of healthy vision and protect eyes against the damage caused by oxidative stress, benefits which are supported by the European Food Safety Authority (EFSA). Should I Take Visualex™ Gold Tablets? 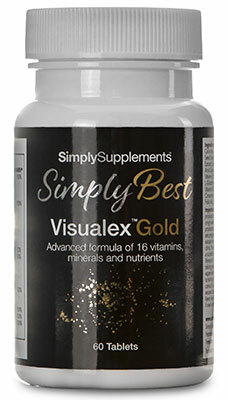 Simply Supplements have formulated the Visualex™ Gold tablets to provide a wide-reaching, comprehensive eye health support supplement for customers who feel like their vision could do with a helping hand. As mentioned earlier, lutein and zeaxanthin levels in the body can deplete with age, so mature customers may feel the most benefit from introducing Visualex™ Gold into their diets. As part of the SimplyBest range of supplements, Visualex™ Gold tablets are produced in the UK to the highest standards of purity and potency. 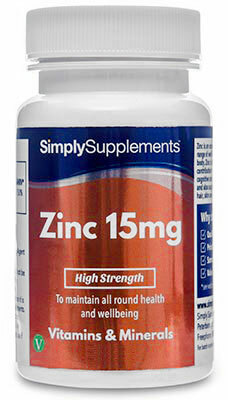 Simply Supplements work with industry-leading suppliers to include the finest quality ingredients with unbeatable nutritional content tailored to help support you and your vision. Where possible standardised extracts are used, which allow for greater consistency across batches. 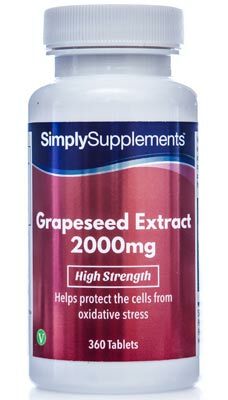 Standardised extracts also allow for greater manipulation of the ingredients into supplement form without jeopardising the nutritional content. To help fortify the potential benefits of all ingredients in Visualex™ Gold tablets, Simply Supplements have employed a manufacturing process that utilises state-of-the-art equipment and machinery. Fully trained professionals with decades of experience are on hand at every stage of the manufacturing process to perform stringent quality control checks. 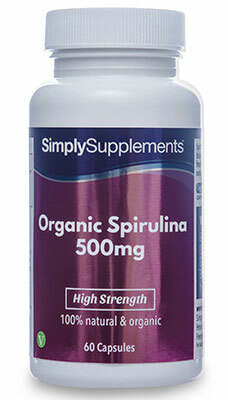 This effort helps to ensure that your supplements are of the highest quality to help you and your health. Visualex™ Gold tablets are manufactured in the UK to meet the strict standards and regulations set by the Good Manufacturing Practice (GMP). 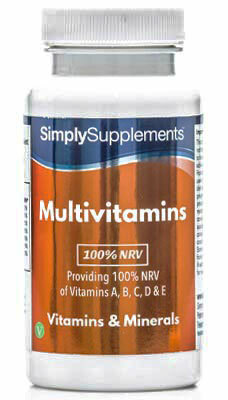 Take one to two tablets daily as a food supplement or as directed by a health professional. Store in a cool dry place. Keep away from children at all times. Do not use if the seal is broken.